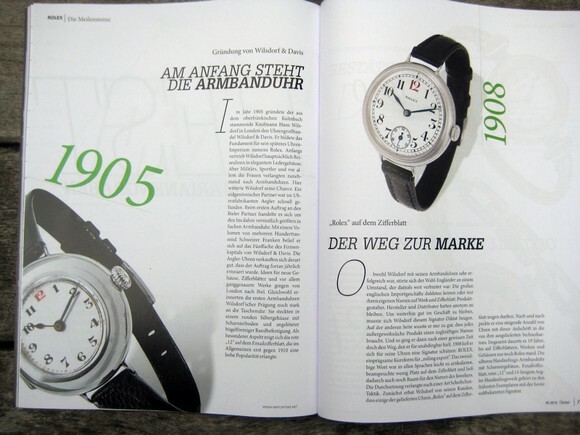 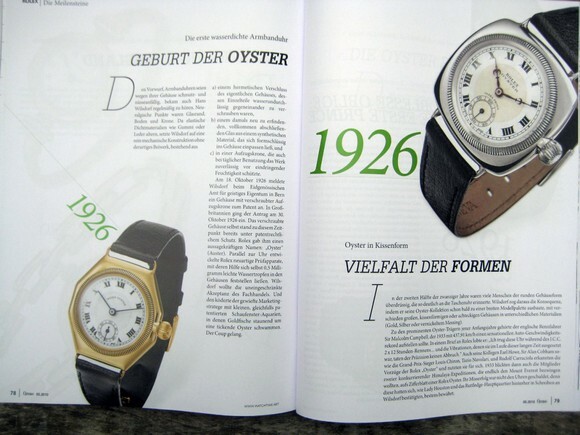 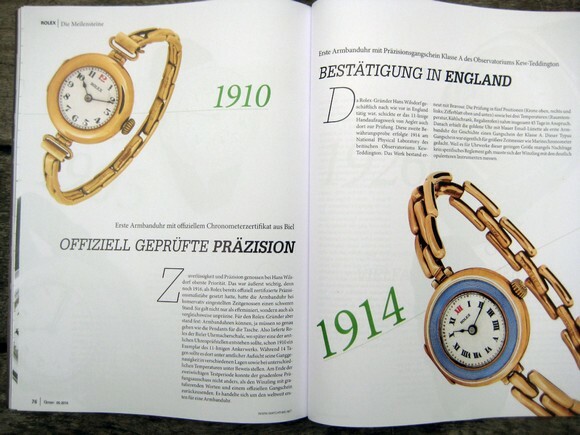 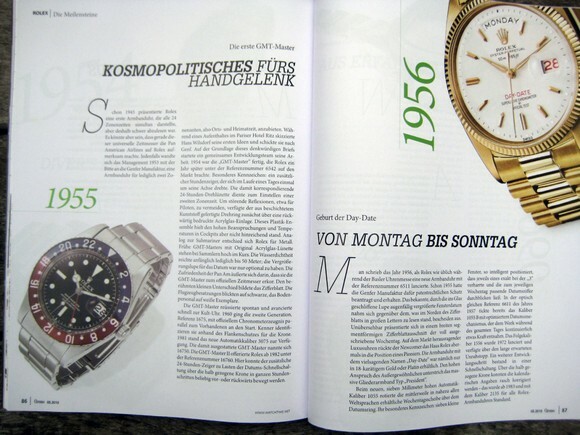 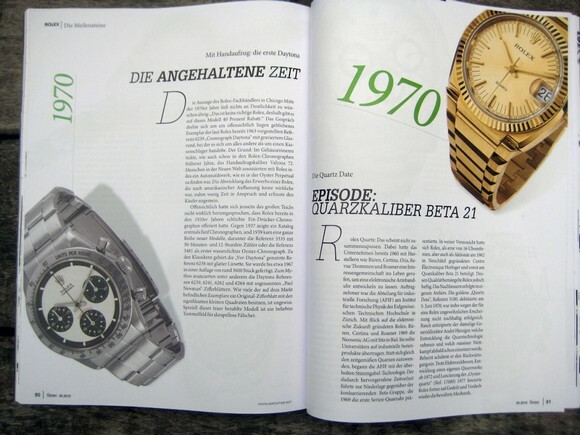 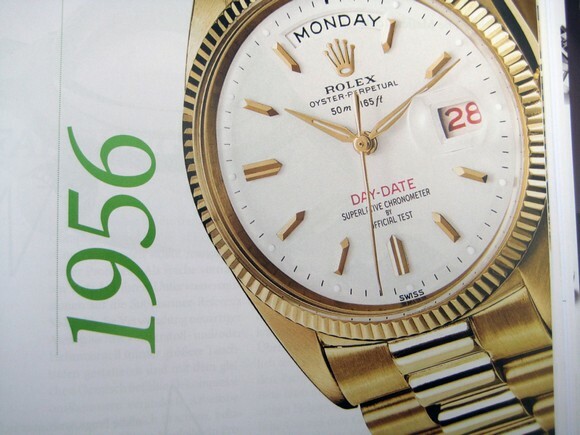 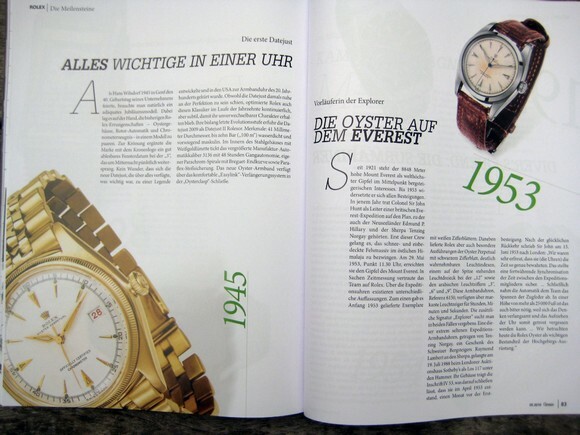 Since Geneva is showing more vintage due to the revival of their heritage at their renewed website, it’s the first time we can see them all clearly in detail, in their so-called catalogue style. 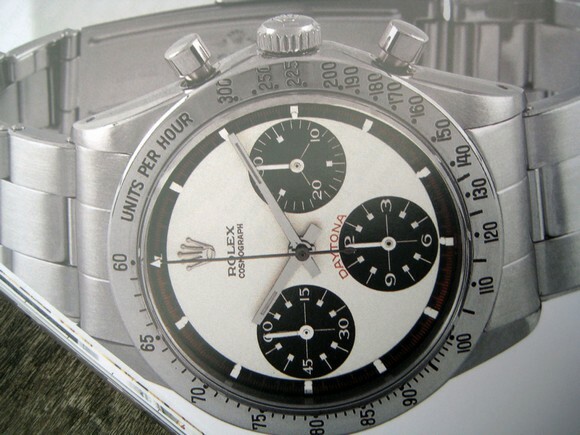 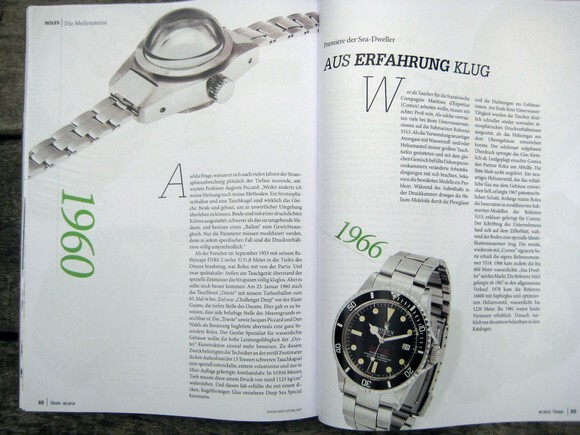 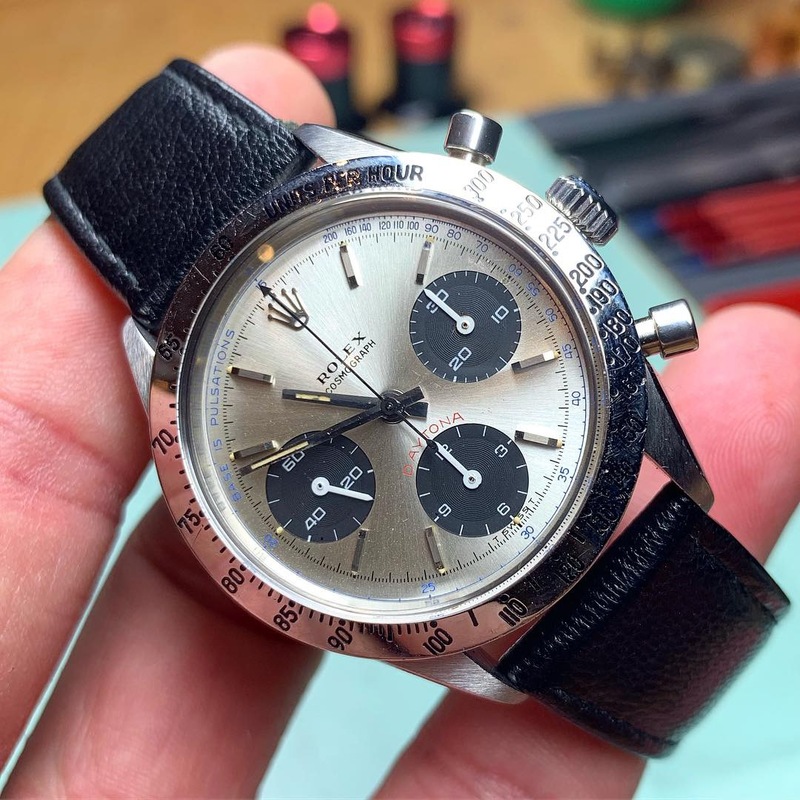 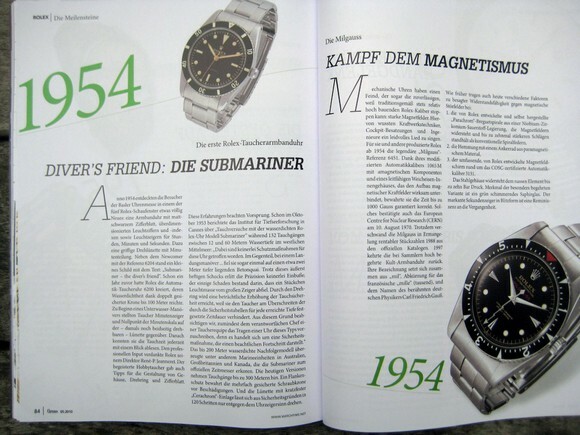 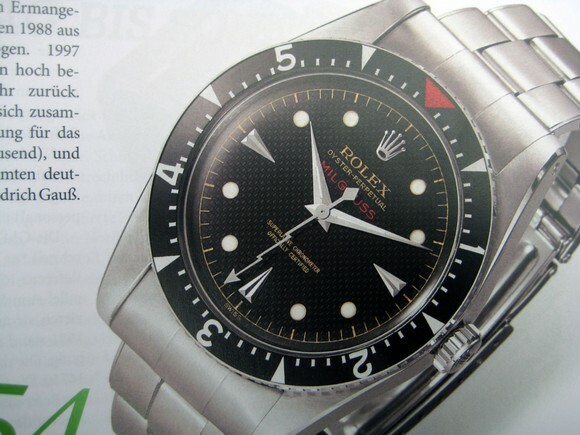 DeepSea Special 1960 Jacques Piccard deepest dive..
Is Rolex servicing them with the wrong standards as I can’t amazine that following PN was sold with these lume indexes? 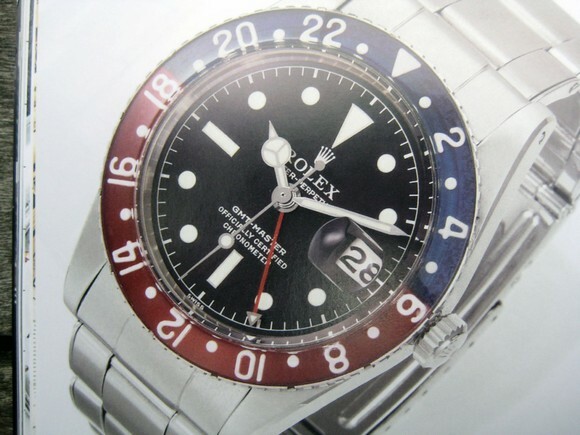 Looks like they don’t care if it’s new or not when it’s about originality apparently.. 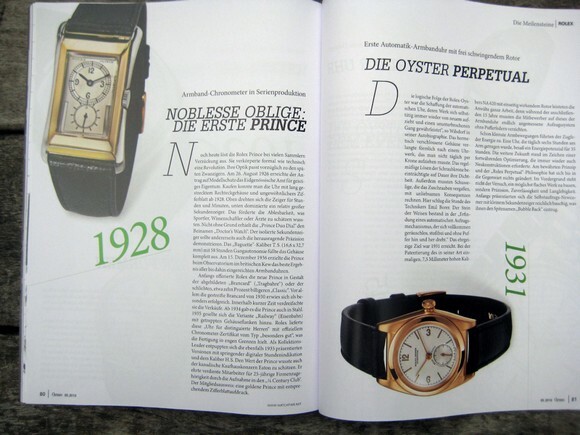 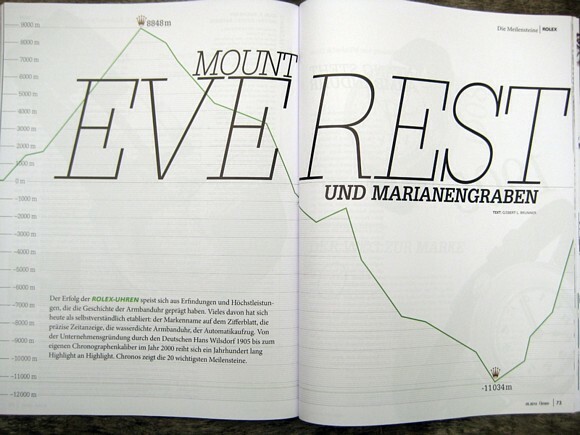 This post was written by Philipp on August 26, 2010.